Today, the Department of Fisheries and Oceans announced seven new fisheries closures stretching from the Newfoundland Shelf all the way to the Eastern Arctic and totaling 145,598 km squared. 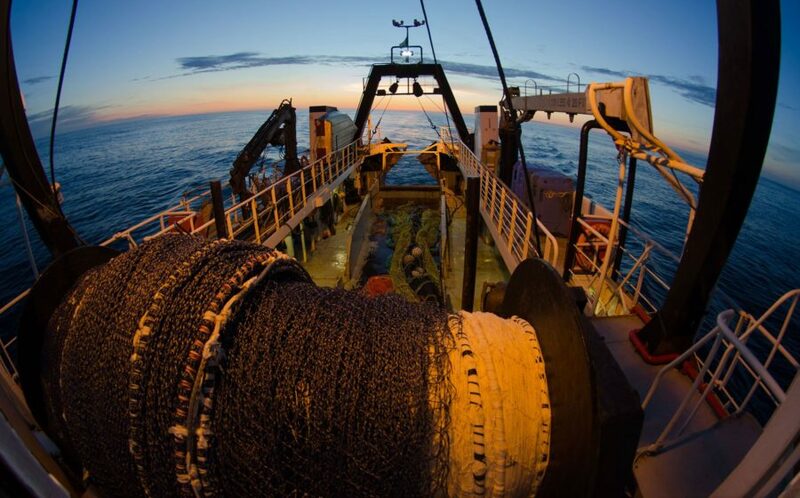 All bottom fishing activity, including traps, longlines, gillnets and bottom trawls will be prohibited. These measures protect just over 2.5% of Canada’s ocean habitat and bring us closer to reaching our international commitment of 10% by 2020. 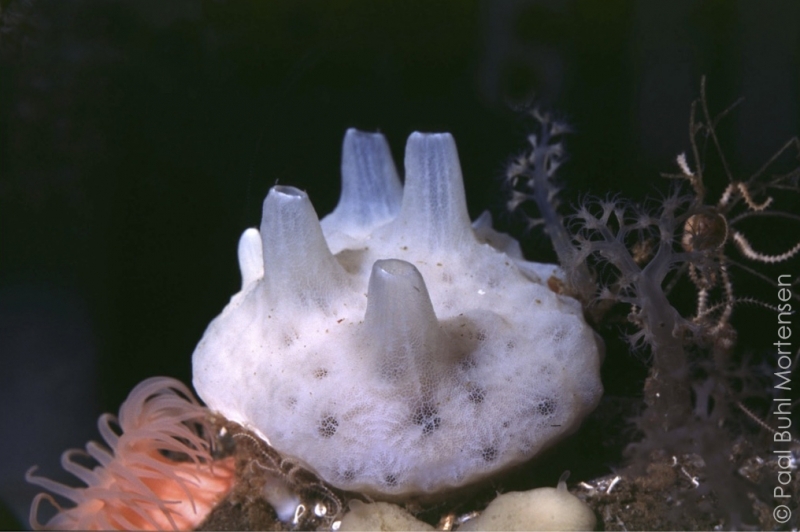 The holidays are looking brighter this year with the announcement that British Columbia’s Hecate Strait and Queen Charlotte Sound glass sponge reefs are being added to Canada’s tentative list for World Heritage Sites.